"Glasses with engraving crystal goose are wonderful and first-class dishes made in the best traditions of the glass industry. 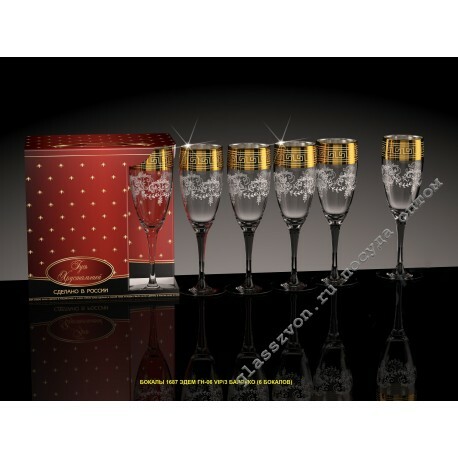 Incredibly beautiful and stately engraving, applied to glasses, gives them an expensive look and high status. Bright spraying on the engraving, in the form of a golden shade, brings out the overall beauty and emphasizes the charming shape of the product. 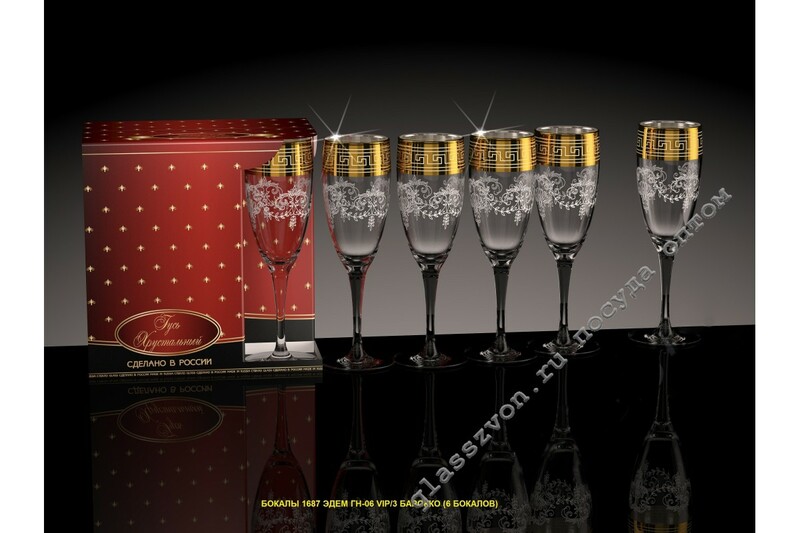 Buy glassware with engraving and spraying, it salways so profitable and simple for us! Surprisingly low prices and high quality of manufactured products, enable everyone to get a really profitable product for sale. "You can buy glasses in bulk , well, not only.We have a huge assortment of decorated dishes!